The first crucial section of your resume is the objective. This is a one-sentence statement that mentions your career goals and is the first thing that a recruiter sees. This gives the recruiter a glimpse on whether or not you are the candidate that they are looking for. 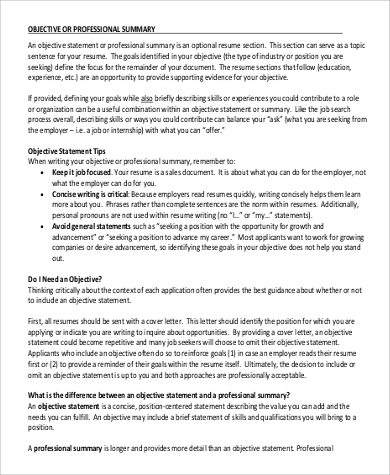 These Sample Objectives are your guide to writing an exceptional resume objective. A wide range of examples for various positions are presented here for your convenience. You are sure to find one that would correspond to the position you are applying for. 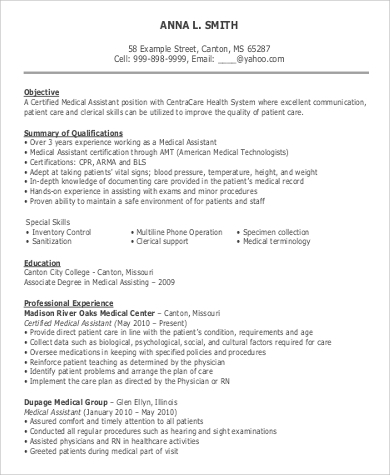 These samples can help make your resume impressive and attention-grabbing. 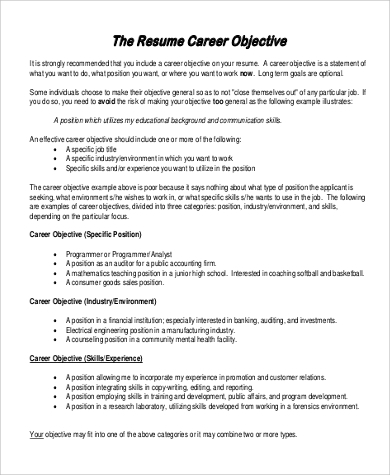 What Is the Purpose of a Resume Objective? First impressions are great when you are applying for a job. 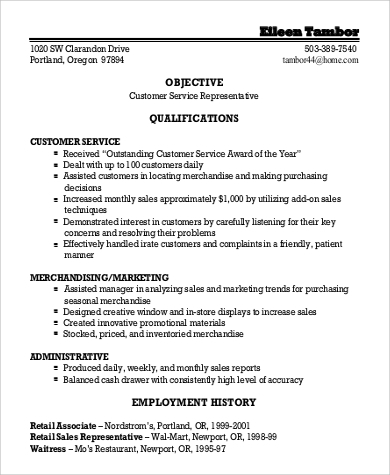 Resume objectives are your written first impression. If written properly makes you stand out from the crowd. These serve as a method for recruiters to gauge if you are a potential employee who deserves an invitation for an interview or if your resume is going to make a marvelous piece of scratch paper. Recruiters also use resume objective matches with what the company is looking for. 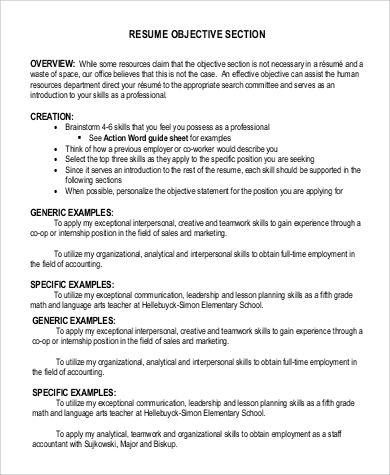 Construction of your resume objectives are critical, and so choosing the right words is essential. It should simply imply that you are the best candidate there is and that you are the potential employee they are looking for. It may not be necessary to have an objective on your resume, but it can strengthen the foundation of your resume if used properly. Keep the recruiter’s attention by following these few tips. Map out your ideas on what you should put on your resume objective. 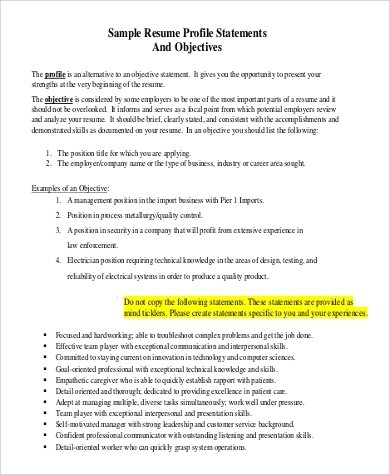 One sentence should be enough for your resume objective. They must be short and straightforward in letting the recruiters know your goal. Construct a sentence that would be appealing to the recruiter by offering what you can do for the company. 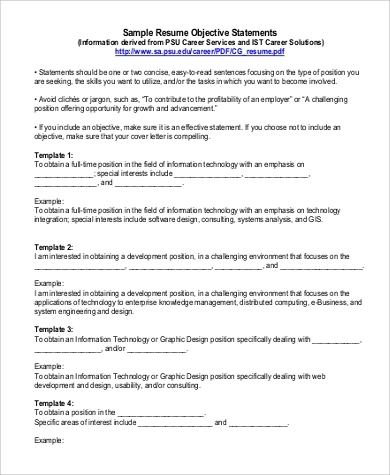 Customize your resume objective depending on the job being offered. The tone must be professional and formal. You may also look into other articles such as Sample Objectives For Resume and Sample Good Resume Objectives for a broader perspective of what you can write in your resume summary. You may think that a resume summary is easy to write since it is only a one-liner statement, but it’s actually harder than you think. 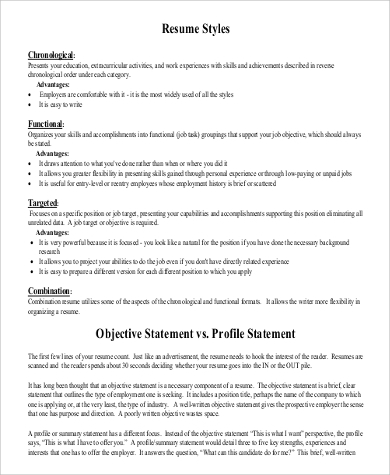 Once you have committed to using an objective in your resume, a lot of hard work has already been spent trying to come up with right words for such a short statement. It will either make or break your resume. 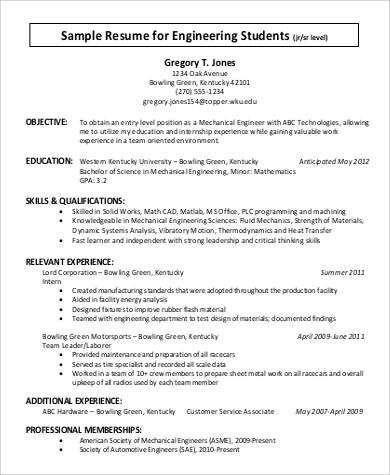 You want to ensure that your resume will reflect what you are as a potential employee so all those hours spent in front of your computer will not go to waste. 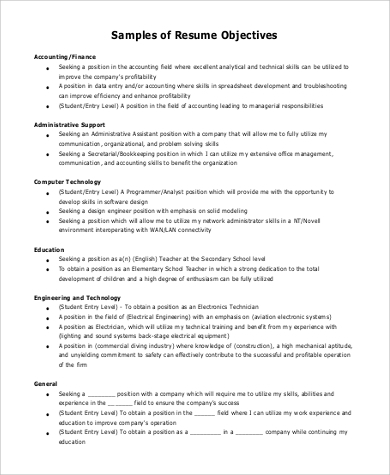 With the help of the Sample General Resume Objectives presented in this article, you are sure to increase your chances of getting hired because you have great guides to help you out.